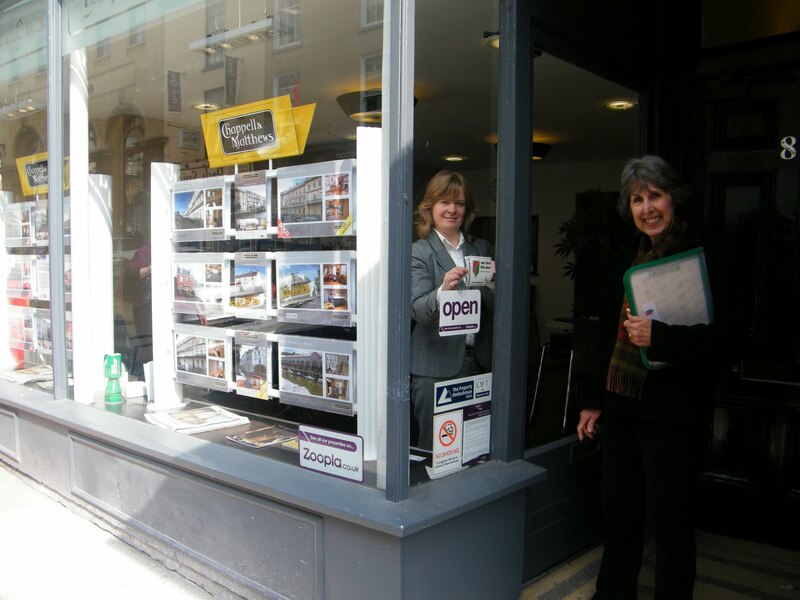 Sue did this great interview for Radio Bristol and an event in Clifton on Thursday, signing up new shops. A fantastic end to the cold season! Wickes/Travis Perkins backs the campaign!